If you want to see Australian animals then one of the very best places is Kangaroo Island, just off the coast of South Australia. 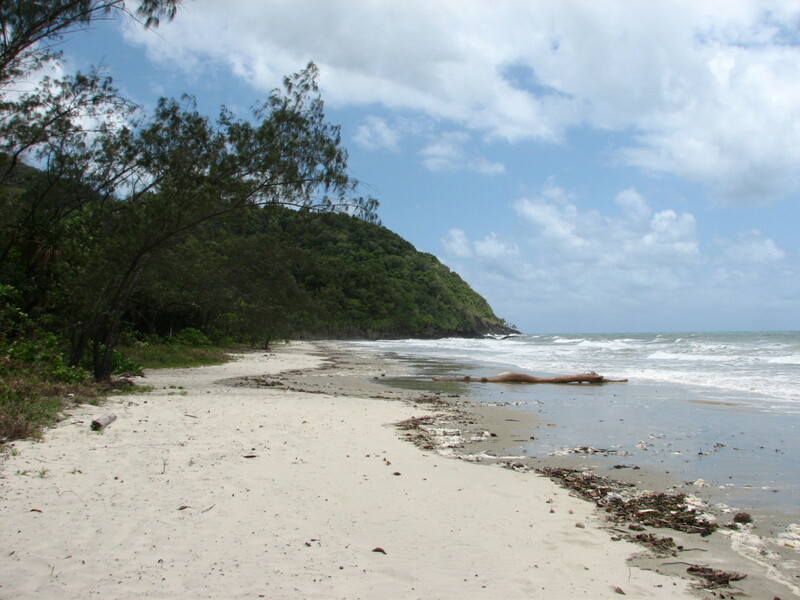 It is a stunningly beautiful island that is still relatively undeveloped and home to iconic Australian species such as kangaroos, wallabies, koalas, and wombats. These amazing animals are marsupials, which means that they give birth to their young at a very early stage in the pregnancy and then nurture their babies in external pouches until the infant is weaned and big enough to cope on its own in the big wide world. Australia is also home to monotremes such as the echidna and duck-billed platypus, which are mammals that lay eggs rather than give birth to live young. Australia also boasts a myriad of different bird species, and her oceans teem with fish, turtles, sharks, whales, dolphins, seals, sea lions and even penguins. Because Australia is such a big country, it can be difficult to know the best place to go if you want to spot wildlife, but probably Kangaroo Island off the coast of South Australia is one of the very best places to go to see many of these fascinating animals in the bush, on the beaches or in the seas. 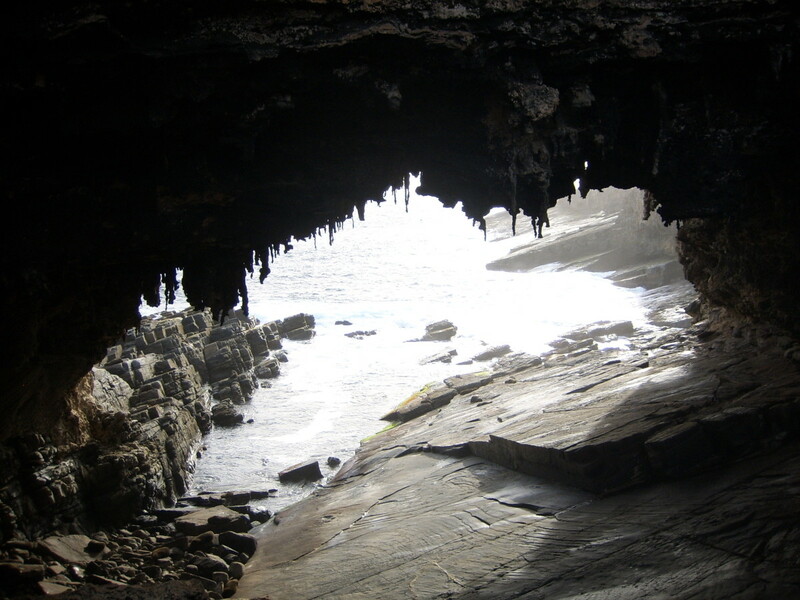 Kangaroo Island, also commonly known as KI, is around 155kms long and sits off the coast of South Australia. Kangaroo Island is accessed from the mainland by a ferry that leaves from Cape Jervis and arrives at the small resort of Penneshaw. There is also a small airport on the island at Kingscote, and you can fly there from Adelaide in around thirty minutes. 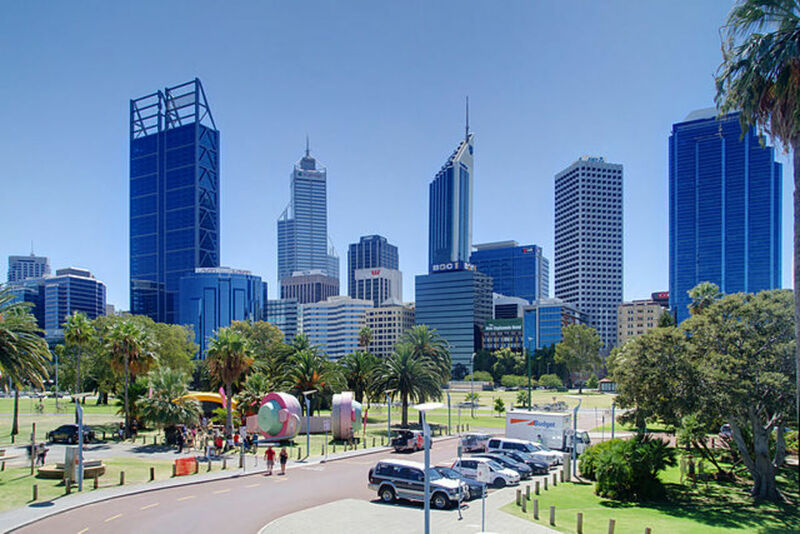 There are also many tours to Kangaroo Island that start in Adelaide, and you can even go on a day trip, although it involves an early start and arriving late back into Adelaide. However long you plan to stay on Kangaroo Island, you will find that there is a wide range of accommodation to choose from, ranging from basic backpacker accommodation at the YHA in Penneshaw, through self contained units, cosy bed and breakfasts and luxury retreats and resorts. Getting around the island is relatively simple, as there are many local tours that you can book onto. For the more adventurous, you can hire your own vehicle, but you need to be aware that Kangaroo Island has many unsealed roads, so a four wheel drive is a good idea. 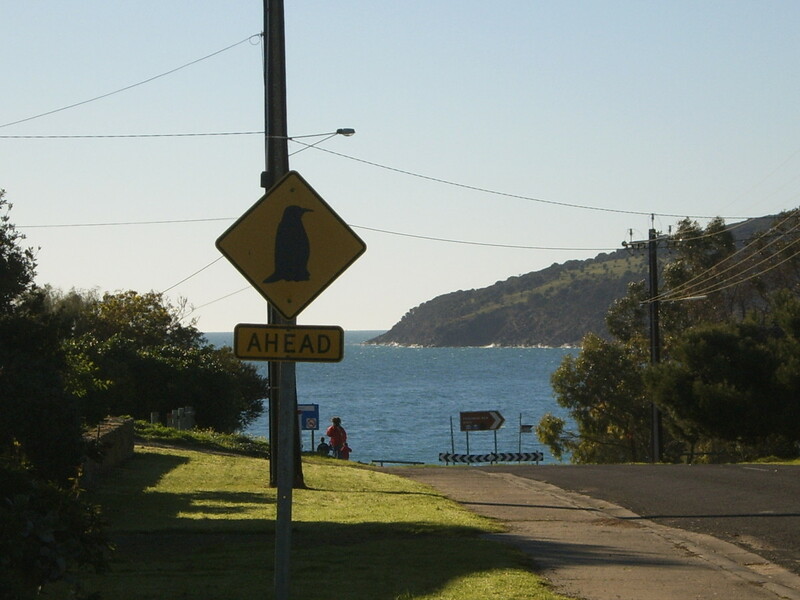 Great caution is needed when driving on Kangaroo Island, because of the large animal population, especially at night when many of the animals are at their most active. One of the heartbreaking things about travelling around Kangaroo Island is the amount of dead kangaroos and other animals that you see on the roads, so please be careful! What Makes Kangaroo Island So Special for Australian Animals? So what is it that makes Kangaroo Island such a special place to see lots of unique Australian wildlife? Well, the fact that it is a fairly isolated island, with a very small human year-round population is a great help. Kangaroo Island has been protected from the damage to the environment caused by invasive species such as foxes and rabbits that mainland Australia has experienced, and KI is now totally protected so that you would receive a very large penalty if you tried to take one of these animals onto the island. Kangaroo Island is also very lucky that it has retained around half of its native vegetation and bush environment, so that the native animal and bird species can continue to prosper. 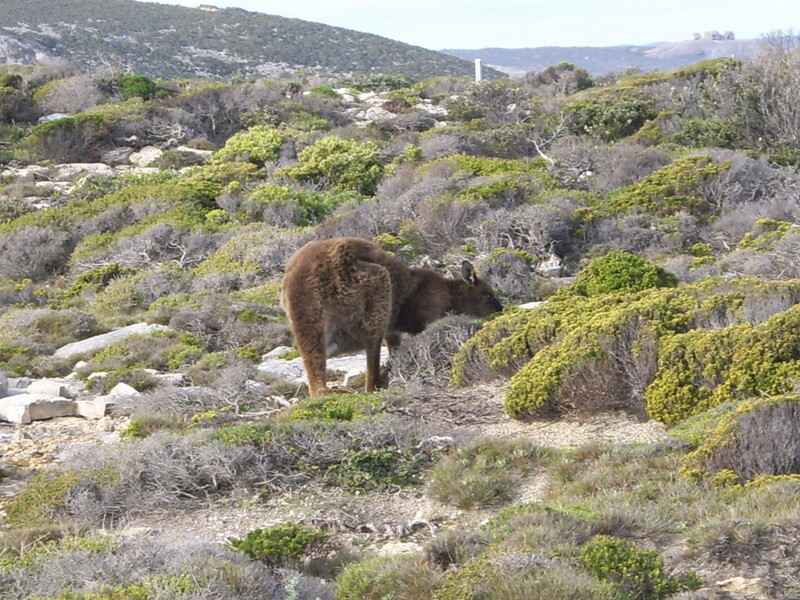 These days the continuation of these valuable local eco-systems is ensured by the fact that large areas of Kangaroo Island are National Park or a Wilderness Protection Area. One of the most enchanting denizens of Kangaroo Island is the Little Penguin. These diminutive penguins are also known as Little Blue Penguins or Fairy Penguins, due to their small size. The Little Penguins spend their days in the seas around Kangaroo Island hunting for fish, only returning at nightfall to be reunited with their hungry chicks in their burrows on the shore. If you are staying in Penneshaw, it is not at all unusual to see one of these cute little blue penguins strolling down the street on their way home to their burrow, and when I was there a pair of Little Penguins had made their home under one of the bushes in the YHA garden. 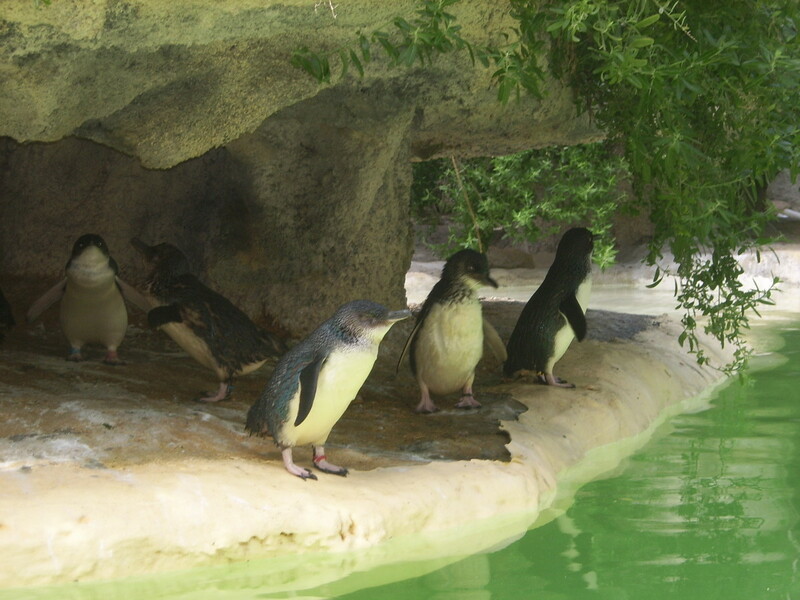 If you are a fan of these adorable Little Penguins, the evening tour of the Penneshaw Penguin Centre is a must. 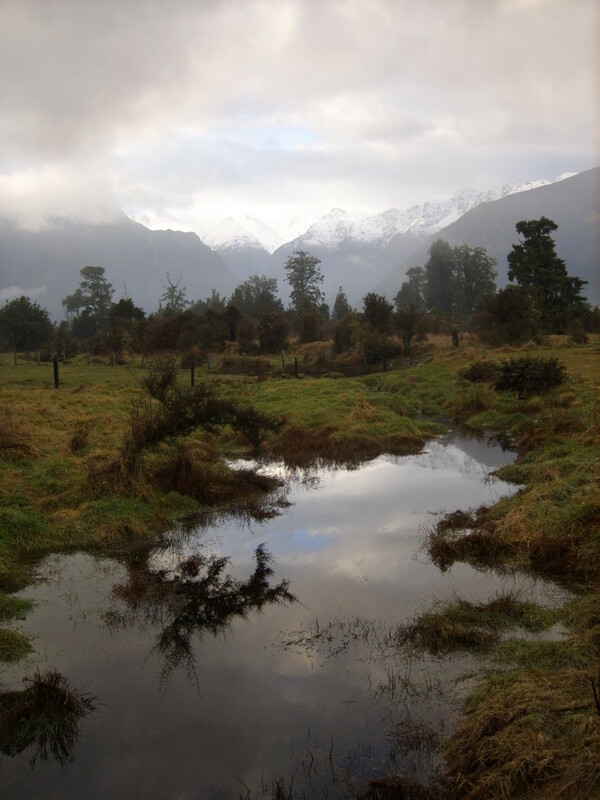 These are timed to coincide with the adult Little Penguins returning to their burrows to feed their hungry offspring. You will be enthralled as you watch the Little Penguins come ashore, feed their chicks, squabble amongst themselves for territory and find themselves a mate. The guided tours are very informative, and you will learn all that you want to know about the Little Penguins of Kangaroo Island. 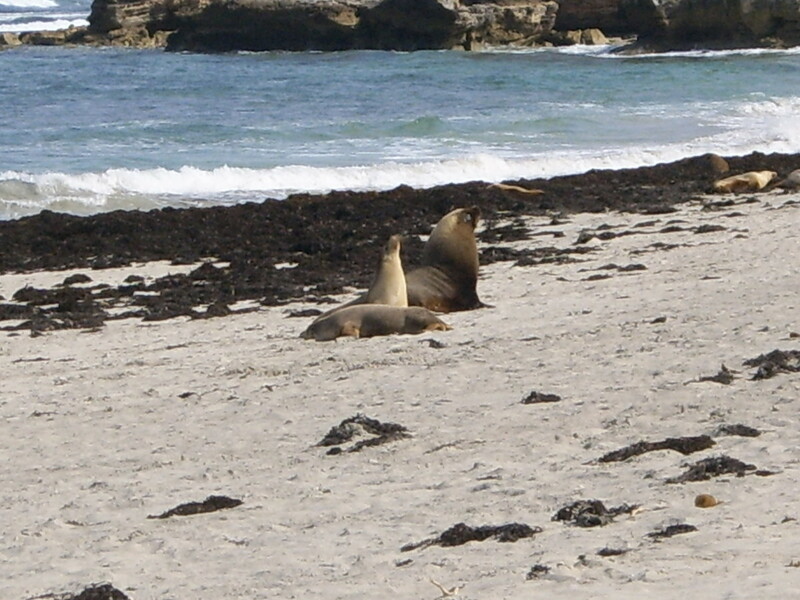 One of the reasons that Kangaroo Island is so special for Australian wildlife is the fact that it is home to a colony of Australian Sea Lions. Australian Sea Lions are only found in south and south west of Australia and after the arrival of the Europeans in Australia they were almost hunted to extinction. Luckily, the Australian Sea Lions were protected by the Australian National Parks and Wildlife Act in 1972 and thankfully their numbers have begun to recover again. The main colony of Australian Sea Lions on Kangaroo Island is located at Seal Bay and they breed from January to June, so this is the best time to visit and see the cute little pups. Australian Sea Lions spend a lot of their time at sea feeding on fish, crustaceans, squid and octopus and can even sleep for short periods in the ocean as well as on the beach. 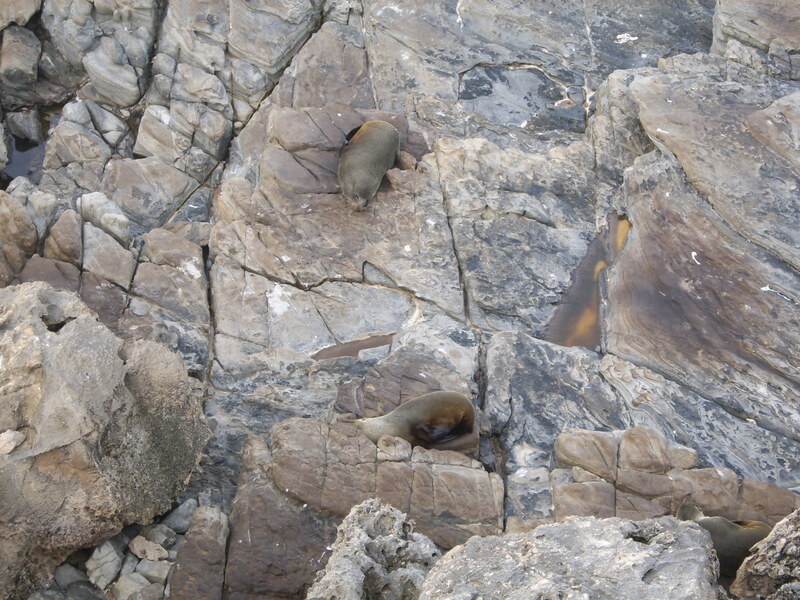 Kangaroo Island is also where several colonies of New Zealand Fur Seals call home. New Zealand Fur Seals are members of the eared seal family, which means, unlike a lot of other seal species, they have external ears and use their front flippers to move through the water. They are also quite agile on the beaches, because they can use all four of their flippers for walking. The New Zealand fur seals are found in great numbers around Cape de Couedic, and it is estimated that there around 7,000 seals living and breeding around this part of Kangaroo Island’s magnificent coast line. One of the best places to view the seals is at Admiral’s Arch where there has been a boardwalk constructed and railings erected to stop over-excited tourists from clambering over the rocks and getting too close to the seals. Kangaroo Island is also a refuge for Tammar Wallabies. This fairly small species of wallaby is now only present on mainland Australia in small colonies in Western Australia, so the population of Tammar Wallabies on Kangaroo Island is very important. They are a solitary species of wallaby, and maintain individual territories, and generally only come out to feed at night. 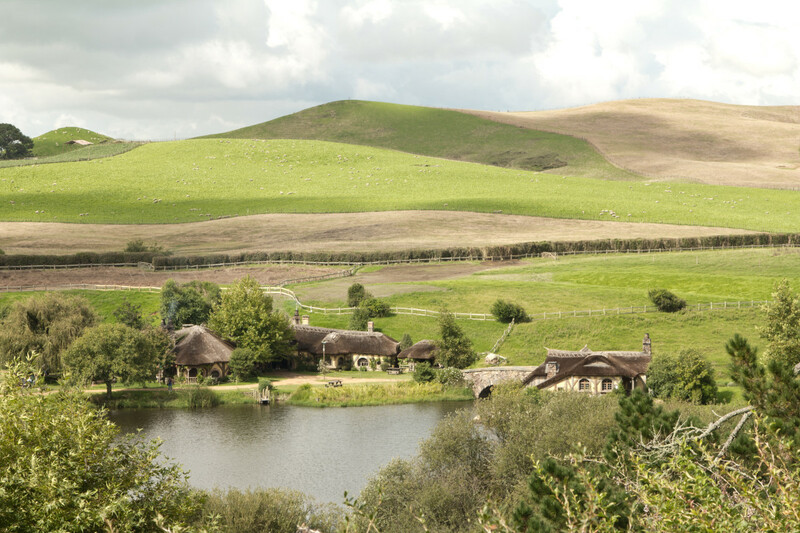 They like scrubby, heathland areas where there is plenty of grass and also some wooded areas where they can hide out. 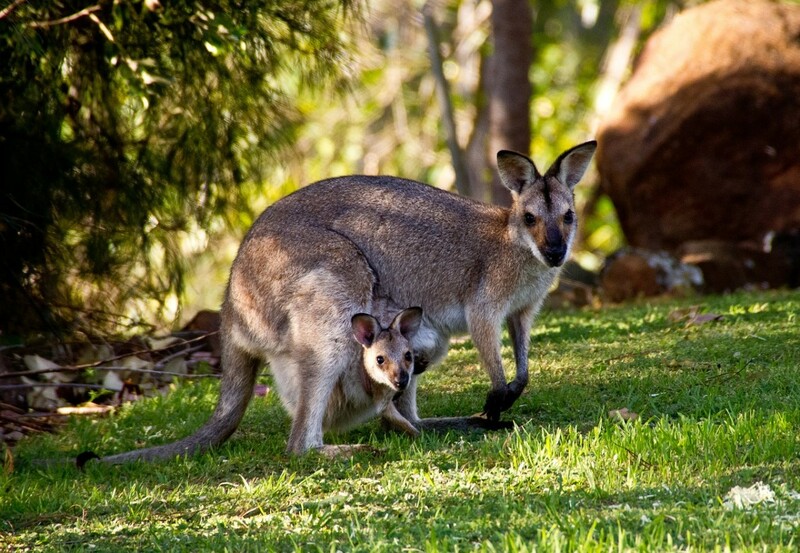 The Tammar Wallabies produce their joeys from late January to March and are one of the very few wallaby species that follow a seasonal breeding pattern. The koala is one of the most iconic of Australian animals and there is a healthy population of koalas on Kangaroo Island. They can be surprisingly hard to spot as they spend their time high up in the trees, but if you are on a tour the tour guide will usually take you to a good place to spot the koalas and will point them out for you. 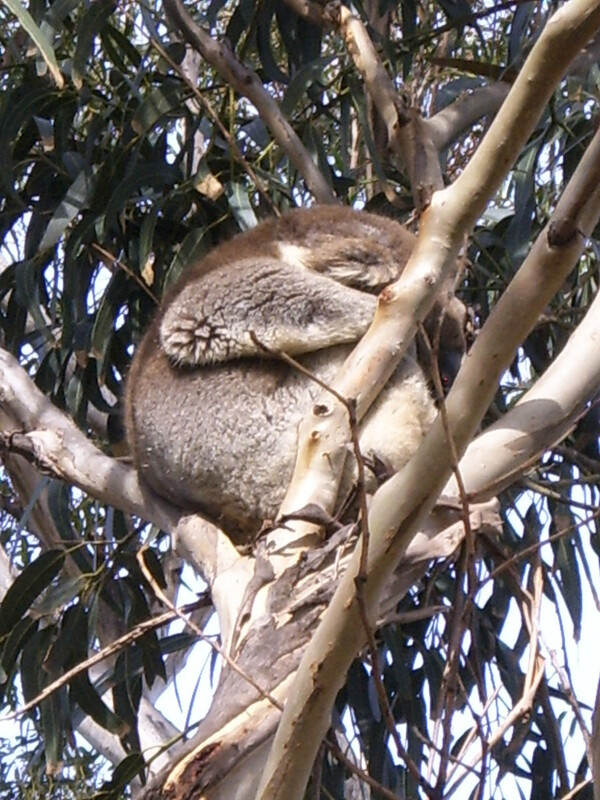 Koalas are actually an introduced species on Kangaroo Island, as are the ringtail possums and the platypus, as in the 1920s eighteen koalas were released into the Flinders Chase National Park from Victoria. Luckily, these koalas have thrived and their numbers have greatly increased, as many populations on mainland Australia have been compromised by disease and habitat destruction. In fact, the population has exploded so much that in some areas of Kangaroo Island there has been severe exfoliation of the trees. Several solutions have been proposed to protect the trees and vegetation, including culling, sterilisation of the animals and relocation, but the culling was rejected and the latter two were tried for a short time, but were abandoned due to the huge expense involved. 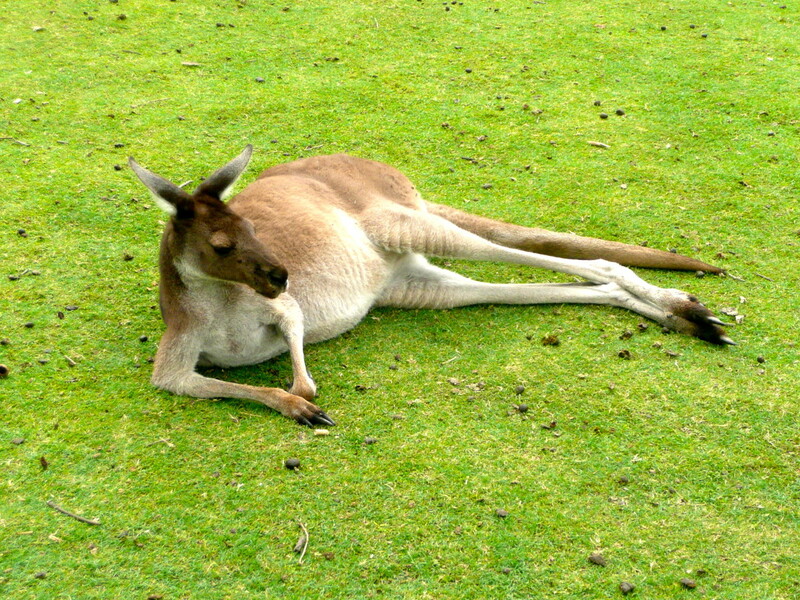 A Kangaroo of Kangaroo Island! So Kangaroo Island is truly a pristine wildlife paradise teeming with unique Australian birds, animals, and plants. If you are planning an Australian holiday, you will not be disappointed if you include Kangaroo Island in your itinerary, as you will be able to enjoy the fresh air, wide open spaces, beautiful beaches, dramatic coastal scenery and all those fascinating Australian animals. You'll get there Nell, just keep at it! Hi Nell, I hope that you do get to see a Koala on Kangaroo Island one day - maybe with traffic getting better etc?? Thanks for reading the hub and leaving a great comment. Australia has long been one of those places I've always wanted to visit and see. It's an interesting place so far as I can tell from things I've read, and documentaries I've seen. And of course, you put it into a very interesting light here as well. And my dad, a retired US Navy Chief, used to get to visit there often as well, and he always had a fondness for the place. One day, perhaps, I'll get to go. Kangaroo Island looks like one place I'd really be interested to go since I love wildlife and I think this would be more fascinating than even the best zoo in the United States. What a wonderful place Kangaroo Island would be to visit! Thanks to you and this hub, I now know about it. From the video it looks like they also have some caves. Nice that large portions of the island are protected by national park and wilderness areas so that it will remain the same. Up, useful and beautiful rating! 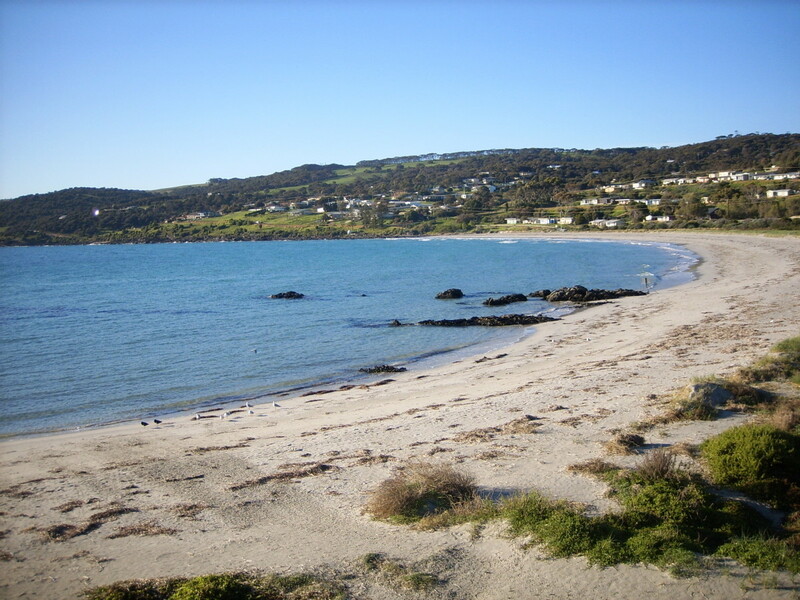 Thanks for reading about Kangaroo Island, Hello,Hello and leaving a great comment. Glad that you got to see a koala! Thank you for this lovely hub. I did see a Koala when I went to Australia. They are so beautiful. 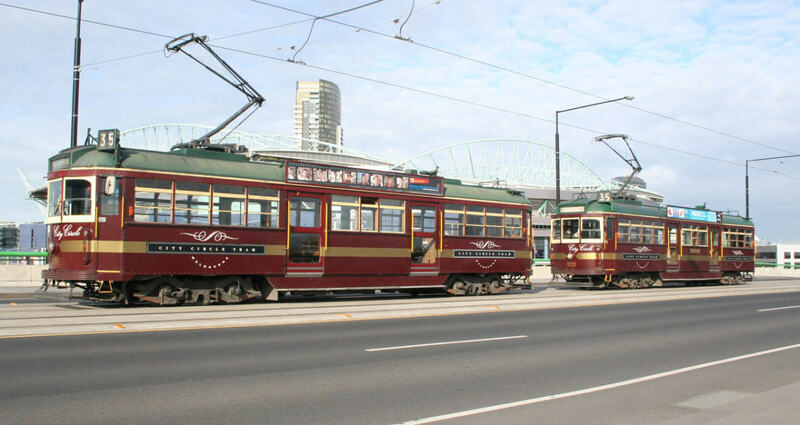 Great hub about a really great place to visit in Australia. KI should be high on the list of anyone visiting South Australia. Thanks for reading about the special animals of Kangaroo Island, Ethel. I hope that you get to see Australia one day, it is one of my favourite countries! Thanks to you, CM, I now have a new destination to add to my travel wish list - Kangaroo Island. 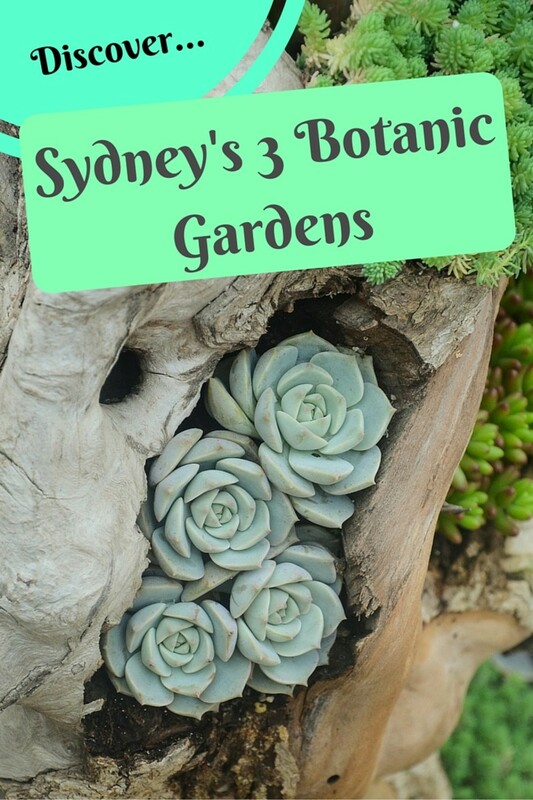 I have written a number of hubs about some of the exotic wildlife in Australia. Now I'm aware of the perfect place to see much of it up close and in person. Excellent descriptions - rated way up. Hi prasetio, I do hope that you get to see the kangaroos, koalas and other amazing Australian animals in person one day. Australia is only a hop, skip and jump from Indonesia, so I hope that you get enjoy exploring it one day!